Talk about preparing for the future. A Chinese woman reportedly bought a $6.5 million Manhattan condo for her daughter – who is now 2 years old – according to China's state TV, CCTV. The lucky toddler’s new condo is in the Park Hyatt-managed One57 tower, currently under construction. The building, at 157 W. 57th Street, will be one of New York's tallest skyscrapers when finished in 2013 at a height of 1,004 feet. 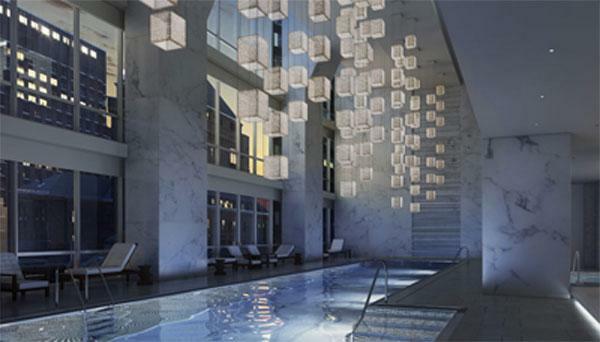 The residences will sit atop the Park Hyatt hotel with floor-to-ceiling windows, high-end appliances and hotel amenities. 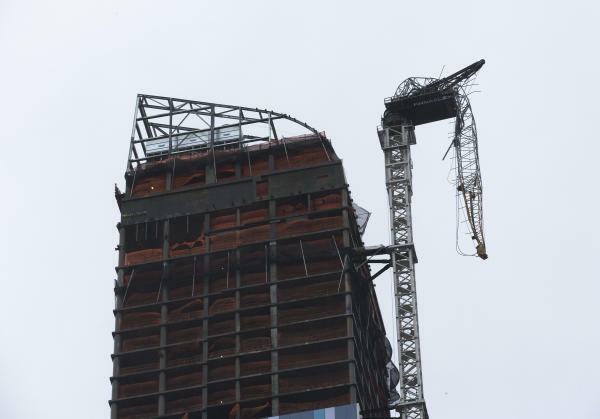 One57 made headlines last October when Hurricane Sandy caused damage to a construction crane on the building, blocking access to the street for several days. Kevin Brown, a senior vice president at Sotheby’s International Realty, told CCTV that he helped the woman look at various apartments in the city and asked why she was buying. “And she said, well, her daughter was going to go to Columbia, or NYU, or maybe Harvard so she needed to be in the center of the city and that was why she was picking this one particular apartment,” Brown told CCTV. When she said her daughter was only two years old, Brown was shocked, he told CCTV. Both Sotheby’s and Brown declined to comment about the sale. The mother’s identity is unknown, but The Telegraph writes that many on the Chinese social network Weibo are speculating that she must be the wife of or related to a corrupt government official. Needless to say, the daughter’s all set for housing for around 2029 when she’ll likely start freshman classes. (And no sharing a bathroom for her!) Although, if she ends up going to Harvard, that’s going to be a long commute—at least a 4-hour bus ride from Manhattan each way. 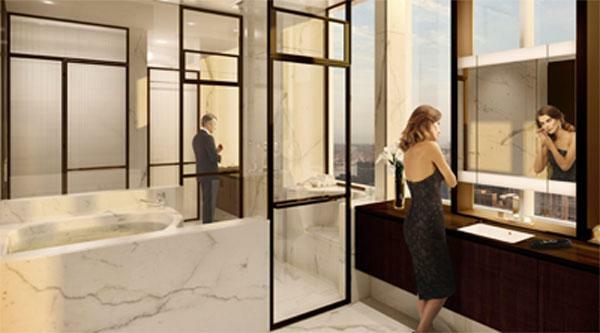 The residents will have access to VIP concierge and doorman services, fantastic views of the city, a performance room, an indoor pool and much more. Surely, parents financing their children’s New York lifestyle isn’t a new phenomenon, but this case is no doubt an outlier. The U.S. real estate market has been attracting foreign investors, particularly Asian buyers, for years, especially since the housing crisis. Residential international sales in the U.S. totaled $82.5 billion in the year ending in March 2012, according to the National Association of Realtors’ latest data available. That figure was up about 24% from $66.4 billion in 2011. Specifically, 4% of total international sales are in New York, and Florida has the highest number with 26% of sales. Global commercial real estate investors also named New York as the top city to invest in, according to an annual survey by the Association of Foreign Investors in Real Estate. For the first time in 12 years, four of the top five cities were in the U.S., indicating a better view of the U.S. economy and real estate compared to prior years.